“Want to achieve more? 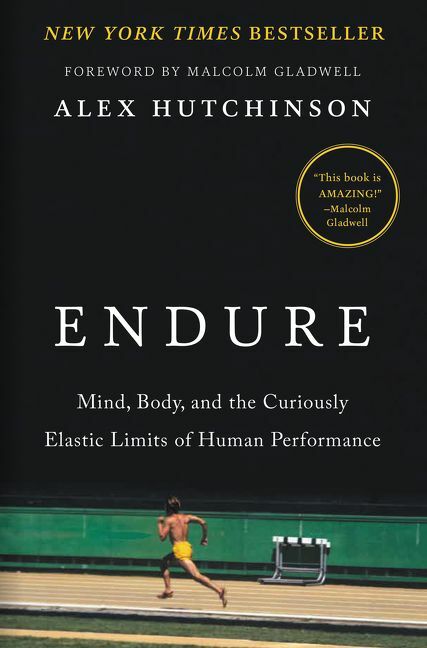 Often that means you have to do more -- and Alex will show you how.” - Inc.
Alex Hutchinson is a contributing editor at Popular Mechanics magazine, senior editor at Canadian Running magazine, and columnist for the Toronto Globe and Mail. 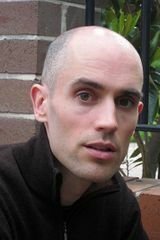 He holds a master's in journalism from Columbia and a Ph.D. in physics from Cambridge, and he did his post-doctoral research with the U.S. National Security Agency.